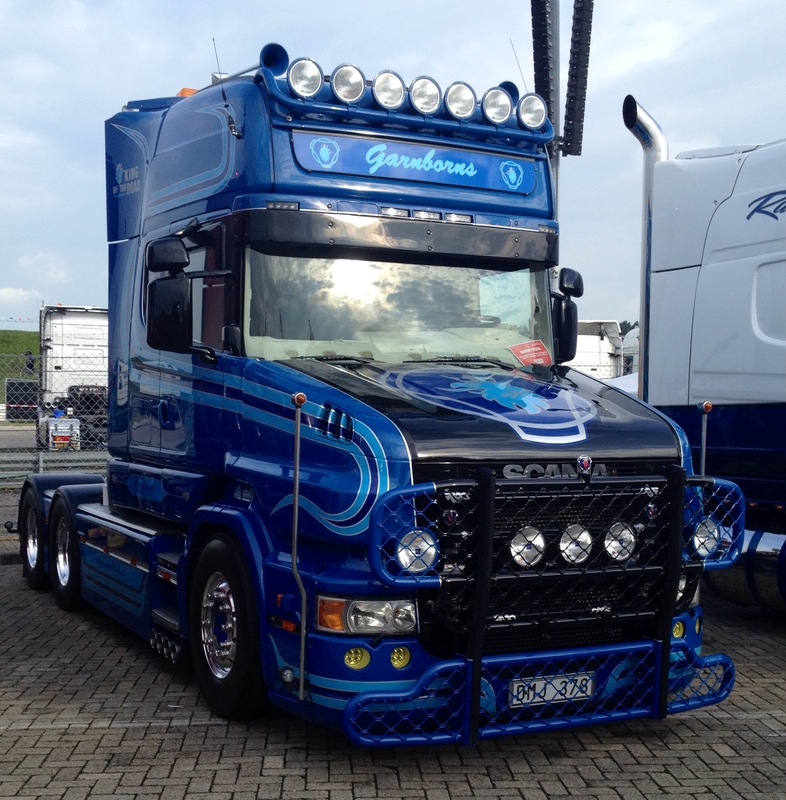 Scania are a Game Bunch! 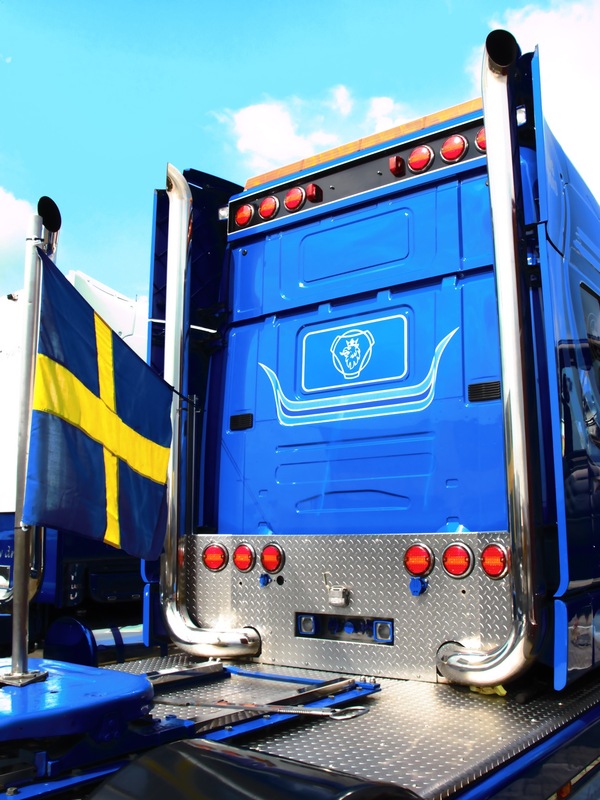 Scania has given the Czech computer games publisher SCS Software the right to use its brand in the Trucks & Trailers simulation game. 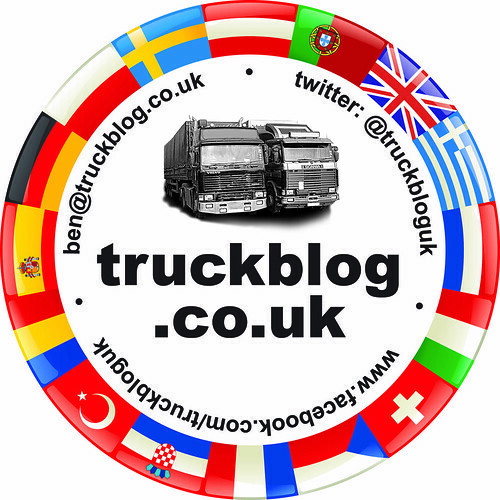 Trucks & Trailers is currently available in editions for the Czech Republic, France, Germany, Hungary, Poland, Russia, UK and the Nordic countries. 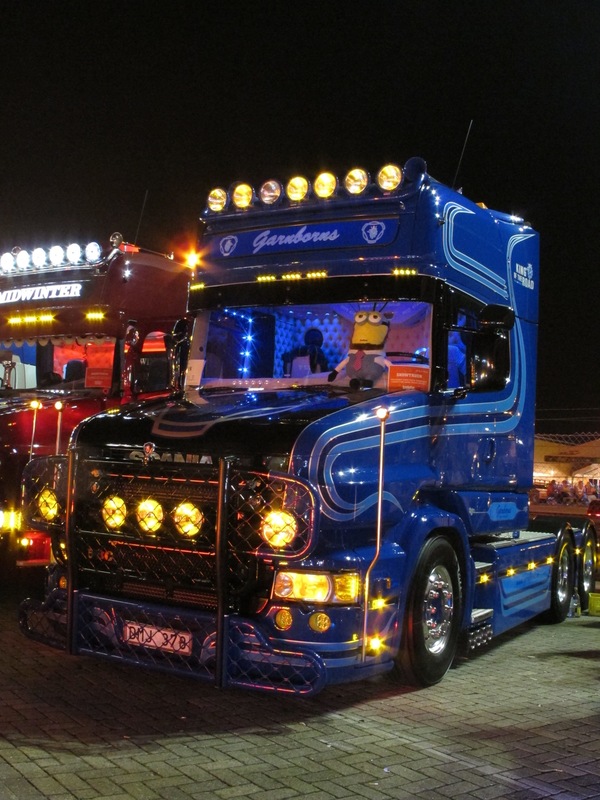 See www.trucks-and-trailers.com. 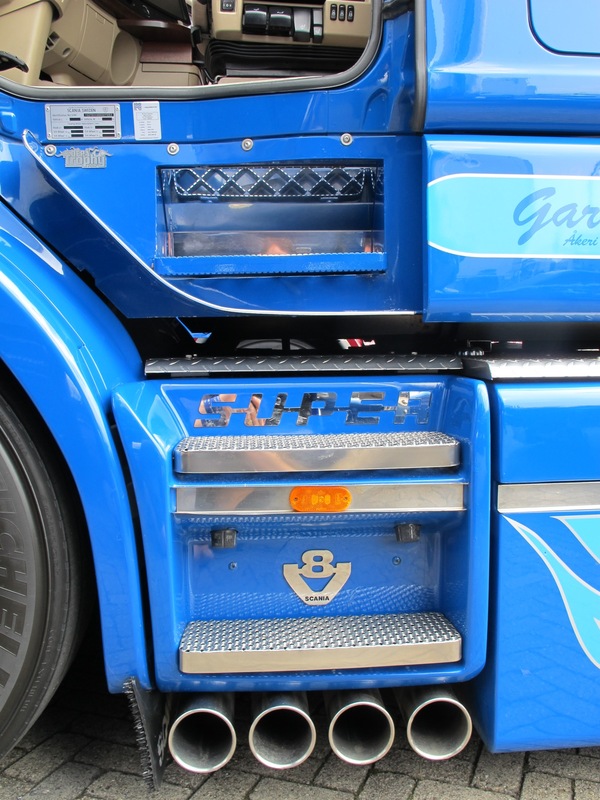 In September, SCS Software’s CEO Pavel Šebor was invited to DemoCentre in Södertälje and for the first time in his life drove an actual real truck, a 60 ton, V8 R730. Once again MAN are pushing ahead with technology. 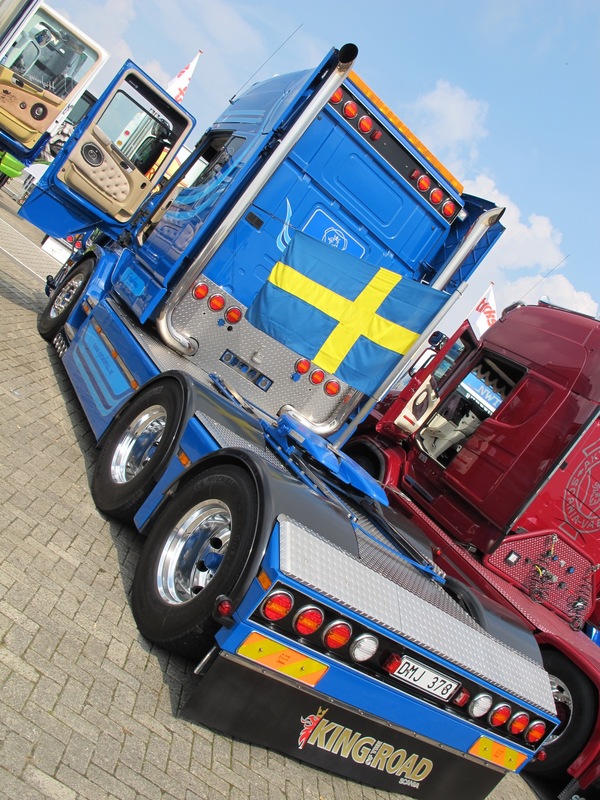 They are still the only European truck manufacturer who are using the modern technology to its fullest. This in my book is their 3rd iPhone App and if its half as good as the other 2 it will be well worth downloading. The previous App’s were the MAN IAA Show Guide 2010 and the current MAN TopUsed App. 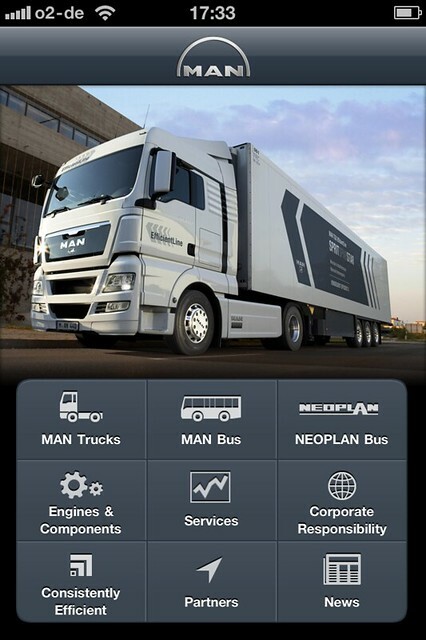 This new App “MAN Truck & Bus App” has been developed by PCH Berlin-Los Angeles, who look like they know what they are doing when its comes to these things, they are the creators of the IAA App after all. The new App will be available to download in the next couple of weeks, so keep checking the App Store. The idea of this new App is to give a full overview and summary of MAN’s products and services. Covering buses as well as trucks for all you bus fans that must be good news. Saying that some of the buses at the IAA Show last year were stunning, you can see the life of “Blakey” On The Buses would be pretty pleasant these days!! 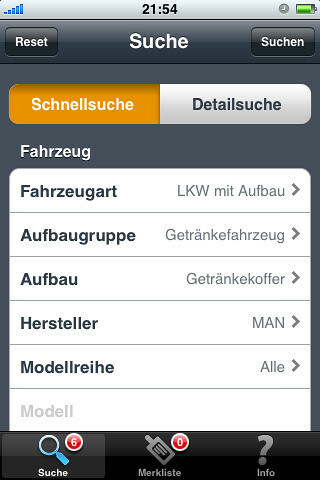 The App will also give you lists of services and up to date news on the MAN group. The best bit for those who have MAN vehicles will be the GPS-based position that will locate you and your nearest MAN dealership / service partner. 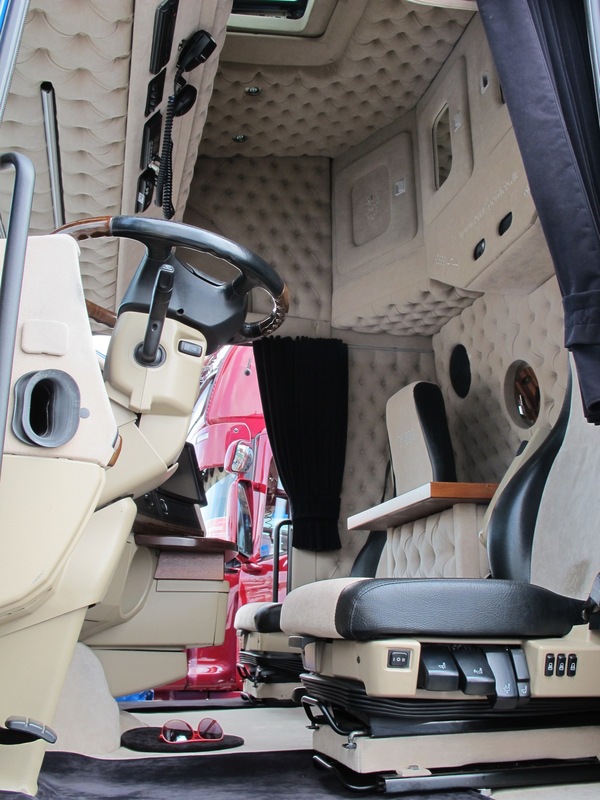 As i also mentioned you will be able to view the entire MAN range from trucks to buses. As you can see you’ll be able to view each model and get a full description of what it is and what its designed for. I hope i don’t wear out the TGL page! All in all i think I’ll be downloading it as soon as its available and I’ll also give you an update with how it works and my opinion of it. I’m sure you’ll all value that!! Well done MAN for being way ahead of your competitors, keep it going and hopefully one day the other will start doing the same. 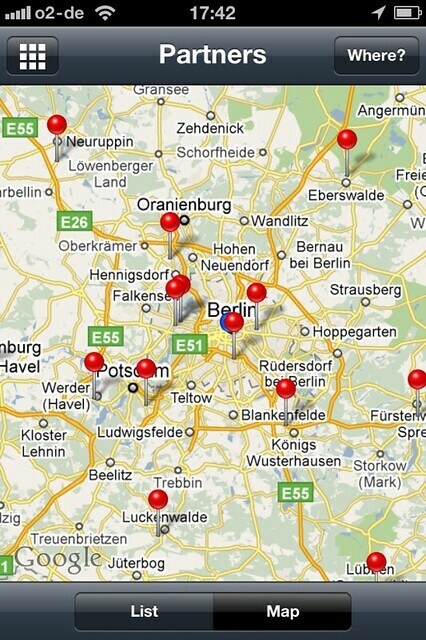 Also well done to PCH Berlin-Los Angeles for producing such easy to use and well finished App’s. I think it is also worth saying that these App’s are produced in Germany and any translation problems are none existent, they are that good! I’ll get off my corporate high horse and leave you to download the App when its released so you can see for yourselves….. (p.s. – no more use of the word App today!). 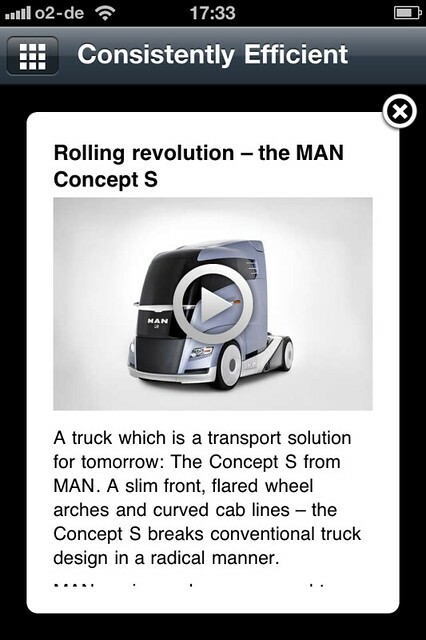 I think MAN are the only truck manufacturer that have realised that app’s are the way forward for all of us with the fruity type of phone, think about it. This is their 2nd App the first being the highly informative and info laden IAA Hanover Show App that i told you about last year. 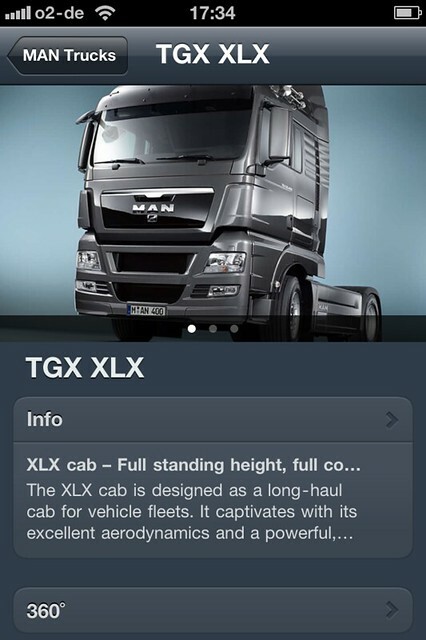 The best thing about these App’s is that MAN gives you a chance to see all truck manufacturers stuff not just their own. 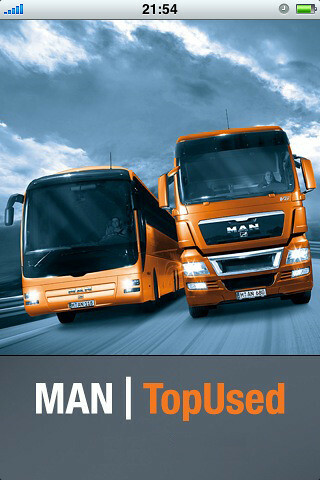 This new App is called MAN TopUsed and is available from the App Store. Man TopUsed is also available to the rest of you on the interweb at www.mantopused.com so dont feel too left out. I had a little browse through myself just to make sure it’s safe and easy for you all to use, it is. 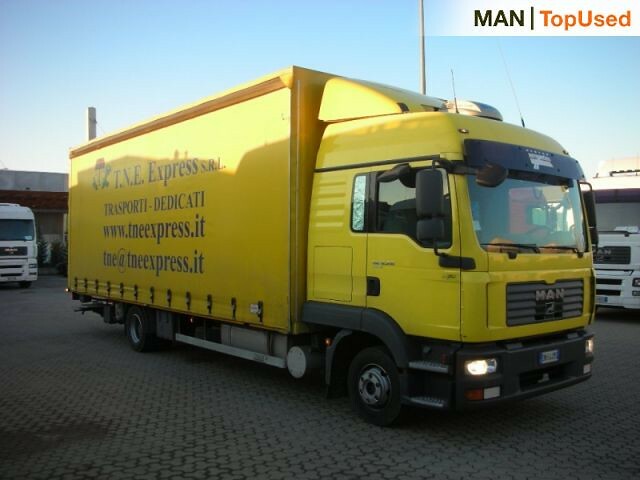 As you may imagine i tried to find myself a nice 2nd hand MAN TGL LX. So i selected the options i wanted and searched Europe for my dream truck!! 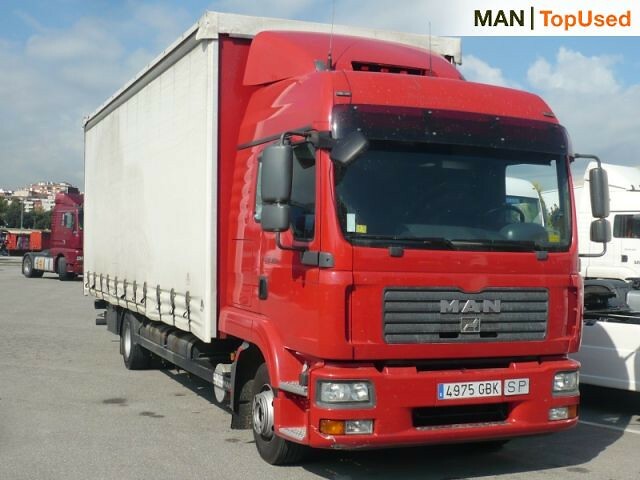 I found 28 LX cabbed trucks across europe, the best of which are residing in Spain. Not a problem as you can use the contact page on the ad to contact the dealer where you possible purchase is. 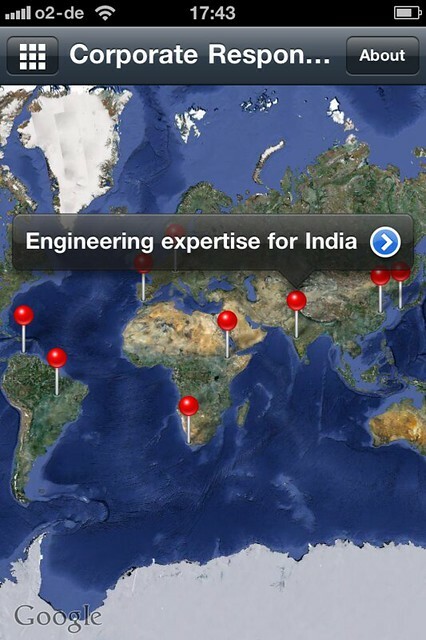 All very easy and as i said not only can you search for MAN’s you can search for all marques. You’ll also be pleased to know it opens in english!! !